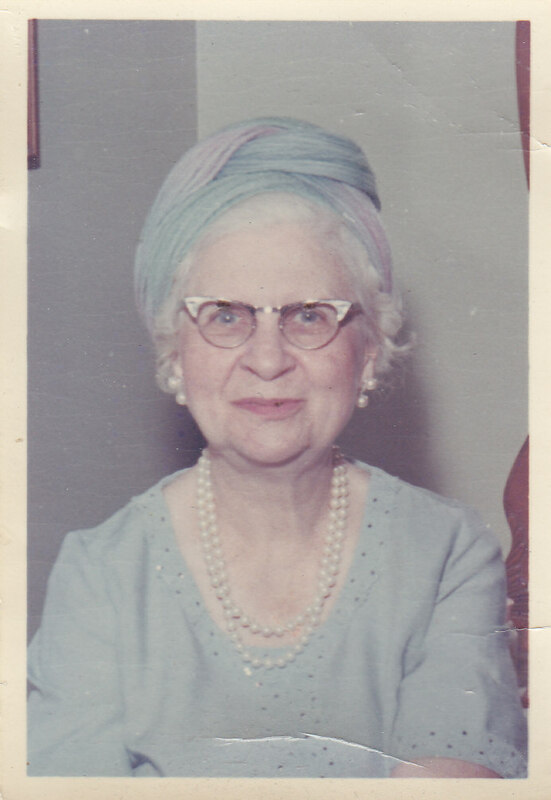 On this Labor Day, I find my thoughts turning to one of the hardest working people I ever knew, Granny, who gave me many pieces of valuable advice regarding work and working. She told me to take business classes in college. As a teenage aspiring artist, I naturally rebelled against the idea but did it anyway and have been glad I did more times than I can count. She told me that you can get away with wearing cheap clothes, but you can’t wear cheap shoes because your feet have to support you all your life. Again, as I stood behind a counter for ten hours a day, I realized she was right. Granny told me that one should never talk about money, politics, or religion when in the company of businessmen (or business women, as the case may be). Time and time again, I have seen just how true this admonition was while witnessing deals made and lost based on issues that had nothing to do with the work. Granny strongly objected to the term “redneck” being used to describe the shiftless, slow-witted, fast-living, White trash stereotype for natives of the South. Born in 1903 to a farmer and a school teacher and the oldest of four children, Granny knew what it was to work, to farm, to sew, to can, to build everything you needed to subsist. To her, the possession of a red neck signified back-breaking work performed bent over, neck exposed to the sun, necessary to further the well-being, if not the very survival, of one’s family. The farmer, the mechanic, the shipbuilder, the roughneck, the logger – all rednecks, all respectable, honest laborers. For the indolent, however, she had no tolerance. 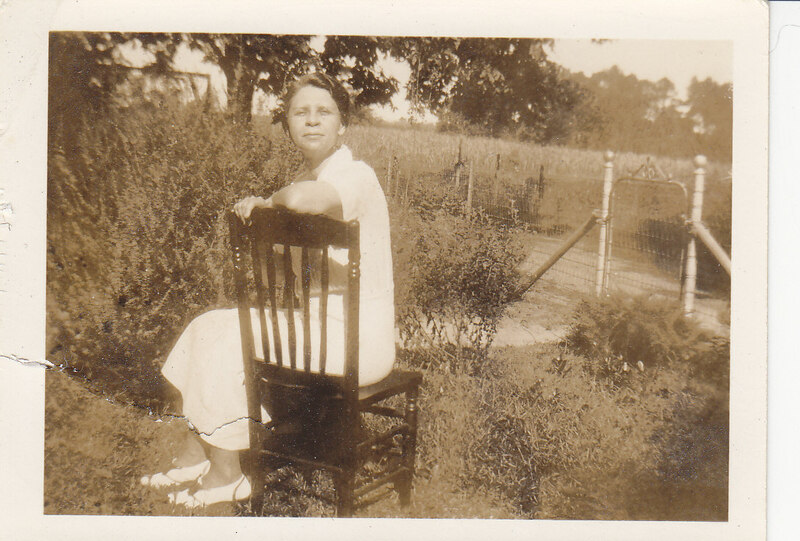 I remember Granny once telling me, in reference to her two sisters, “Eunice was the smart one, Lois was the beautiful one, but me…I just had to work hard all my life.” And work she did, all the way up from teaching school when she was sixteen years old to owning the bank in our town. And once she was in a position to, Granny supported others who wanted to work whether it be through a loan from the bank or with her advice and counsel. All she expected in return was for the recipients to work as hard as she did, but the bar had been set sky-high. She was respected and respectful, she was smart but not condescending, she was stern but not hard-hearted, and she was years ahead of her time as a working woman in a male-dominated world but always a perfect lady. Unlike Granny, I had the benefit of a college education, a different era, and modern technology and conveniences. But thanks to Granny, I learned that being a woman is no excuse for not being successful, I learned to be brave enough to speak my mind, I learned that if you treat your counterparts, no matter what their station, with respect and dignity, they will return the favor, and I learned that an honest day’s labor, whether it be digging a ditch, washing a dish, or running a company, is always honorable and to be commended. Posted in Uncategorized and tagged advice, Granny, Labor Day, work, working. Bookmark the permalink. I’m going to send this story to Annabel.